Den L. Scheer grew up on an isolated farm near Grass Patch, WA, before moving to Northam when 8 years old. Graduating from St Hildas ASG in 2010, she now studies Fine Art at Curtin University. Her works of writing have been published since 2008, and from 2008-2010 she won several Young Australian Artist of the Year Awards. 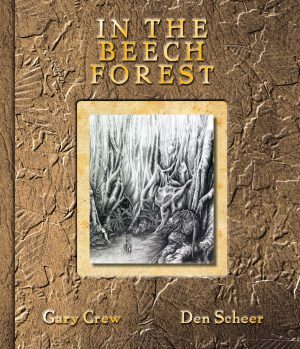 Her debut picture book In the Beech Forest (Gary Crew) was released in May 2012.